We made it!!! We are here the Week 6 “THE FINAL REVEAL”! Oh my gosh I didn’t think we would ever get here! 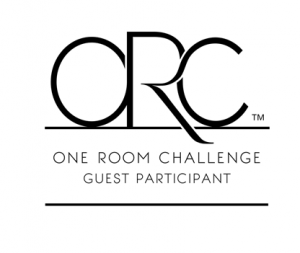 If you are following along on, (Spring 2017 One Room Challenge) this is where you check at all the talented guest participants for the 2017 ORC hosted by House Beautiful and LindaWeinstein@Calling It Home. Here is where our outdoor room started off before we do the big reveal. 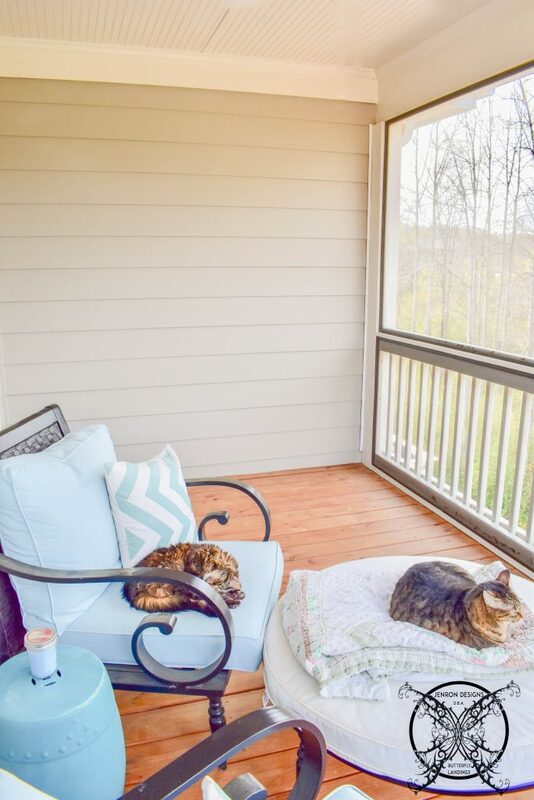 A simple screened porch, furnished with your basic outdoor furniture. 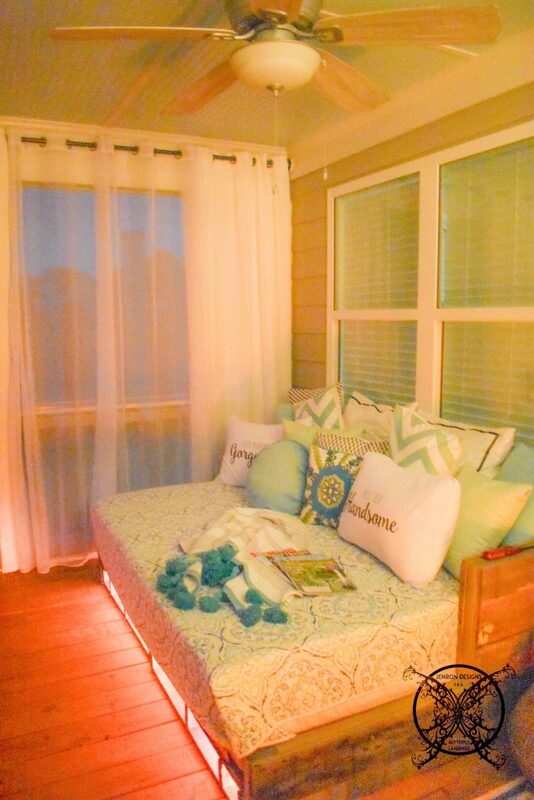 Yes it was nice, but I have always dreamed of a southern style sleeping porch. A view like this deserved so much more…. 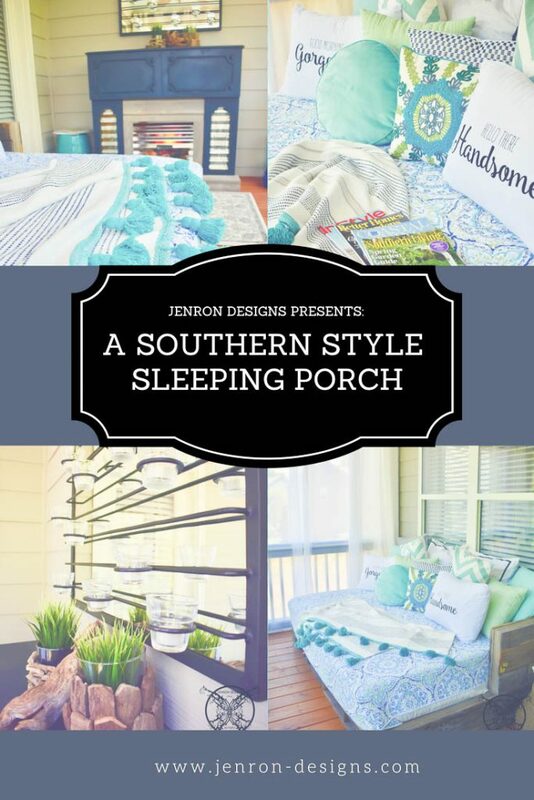 The Inspiration Board: So without any further ado I present the Final Reveal of our Southern Style Sleeping Porch by JENRON DESIGNS. 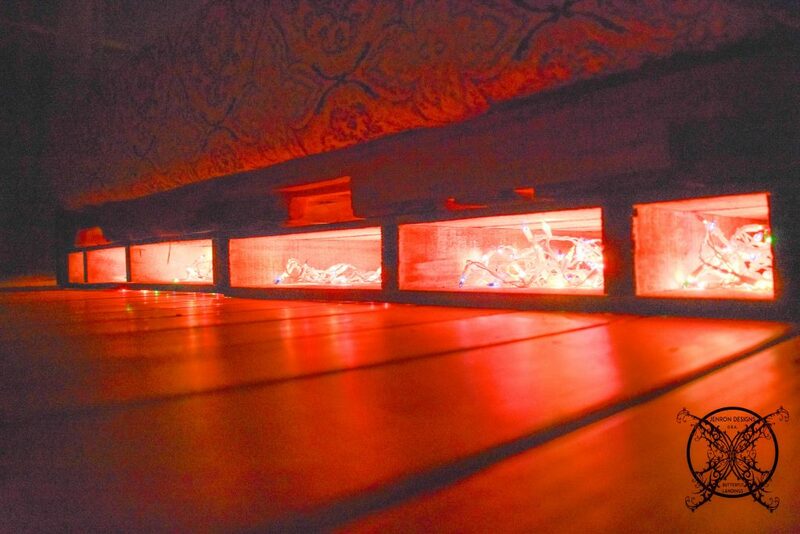 My husband Ron built this lovely pallet bed for me, from scratch out or reclaimed wood pallets. 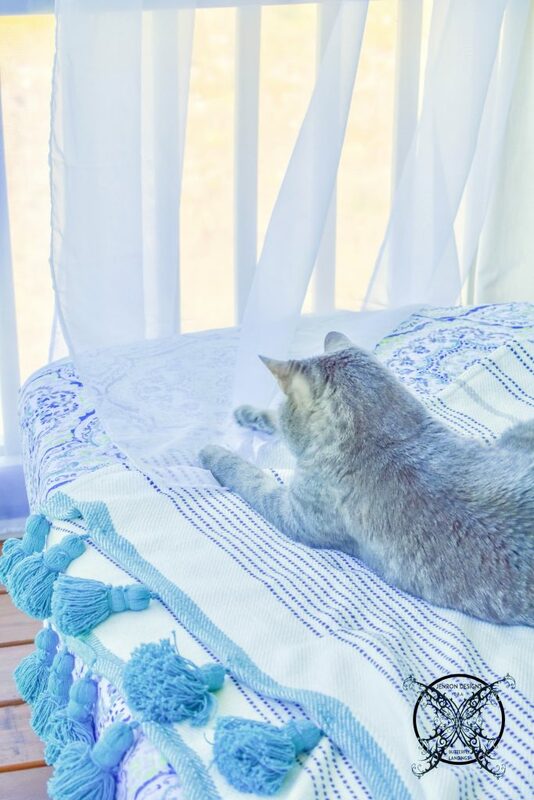 It holds a full size mattress perfect for lounging around and light afternoon cat napping. If you just love the way it turned out and must have one of your own please check out the FREE Blueprints in the link located in Week 3 . As you can see I was able implement our sea glass color story from the inspiration board. 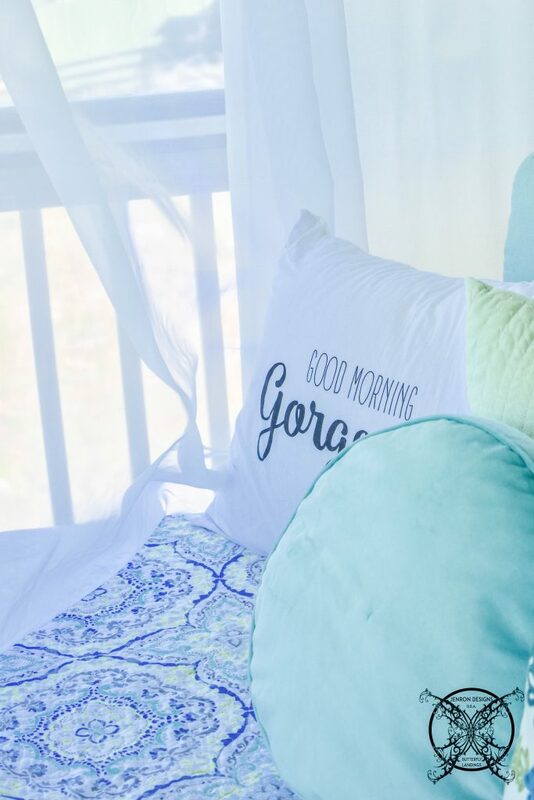 I love how this color invokes relaxation and a coastal vibe even here in the middle of the North Georgia Mountains. I was even able to locate and order the fun pillow cases as seen on the board as well. Just to keep things light and cheeky. Don’t forget the pretty Haint Blue Ceiling from Week 3. It really lightens and brightens the space, even more so than the original white ceiling. It adds to the serine feeling and carries the outside sky in. We have created many cozy nooks and corners to soften the space and create a cozy feeling almost like being inside a genie bottle. 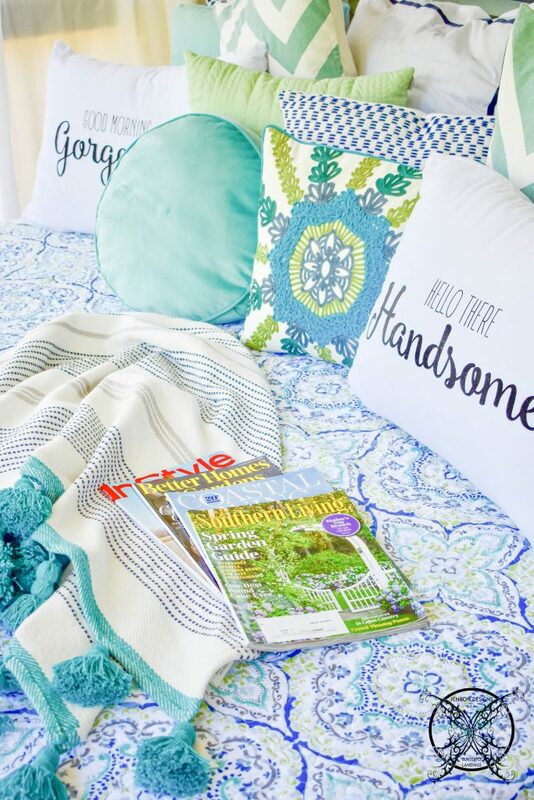 Pillows and periodicals everywhere, all with in arms reach, without ever having to get up, so we can just relax and feel the breeze . *This post may contain affiliate links for your convenience. You can view my full advertising disclosure here. I always love to add found pieces or one of a kind art pieces to make a statement to any room. 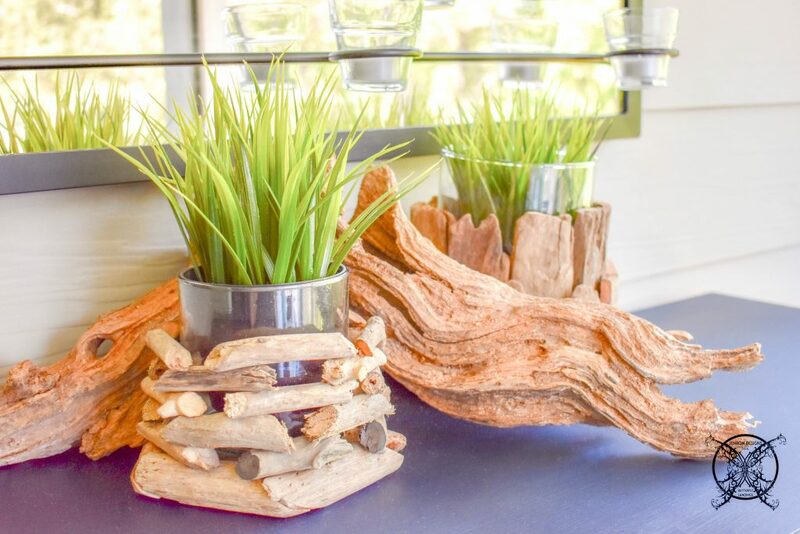 We added in this natural driftwood complements of our dear friends that are located on Lake Hartwell, thanks Marci and Nancy it really is beautiful and the perfect piece!!! We got this beautiful Wall Mounted Votive Holder from Pottery Barn for ambient light at night. It really is spectacular when you light all the candles up and the reflect in the mirror adding yet an another natural element to the space of fire. You can check out all the details for this room and others at the Shop My Style page at the bottom of this post. 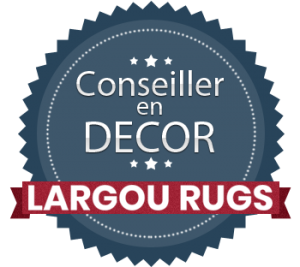 Finally here is the Rug…… the bane of my existence!!! 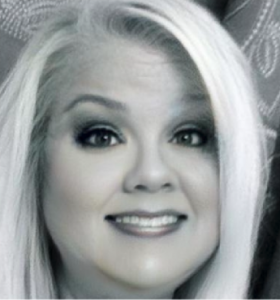 Well….what do think??? It was not my first choice, as listed on inspiration board since Wayfair was backordered until July. (Funny store it was actually a feature rug in this months Good Housekeeping….nope, sorry out of stock my friends) This rug was not even my second choice, which was from Overstock, it ended up being too tropical and was almost a zebra print. I actually found this rug at Ross, of all places. I would have never thought to look there, but I was desperate, looking everywhere to find anything that worked with my color story. It was only $20 and I figured it would be fine as a place holder until July, but now it’s kind of growing on me. Another bonus is that the kitties really seem to be enjoying the new outdoor space. So much that it is hard to find a place on the bed some days, with five of them it always seems to be “occupido” on regular basis. The good news is that it joins all ages groups from 18-3 together in the sacred unity of the great outdoors and they co exist in harmony while they are out there. For the last few weeks I have been hinting about the “mystery antique item” that I have been working on restoring. I know my Instagram subscribers got a preview in my stories of the item in it’s original state, but look at it now!!!!! WOW what a transformation!!! Amazing what a little milk paint, barn wood, and some corrugated metal can do. This was an item that our friend Alexis was getting rid of, and it was headed straight to the curb. Thank you Alexis it turned out great! For those of you that missed out on my Instagram story here is the original before pictures just so you can get the full scope of what we were working with, lol. It had a faux brick back and laminate facade. Not to mention all that red velvet, which was not in our color story for this project at all. Yes it’s a Quagmire style bar you would expect to be in Elvis’s Graceland suite. 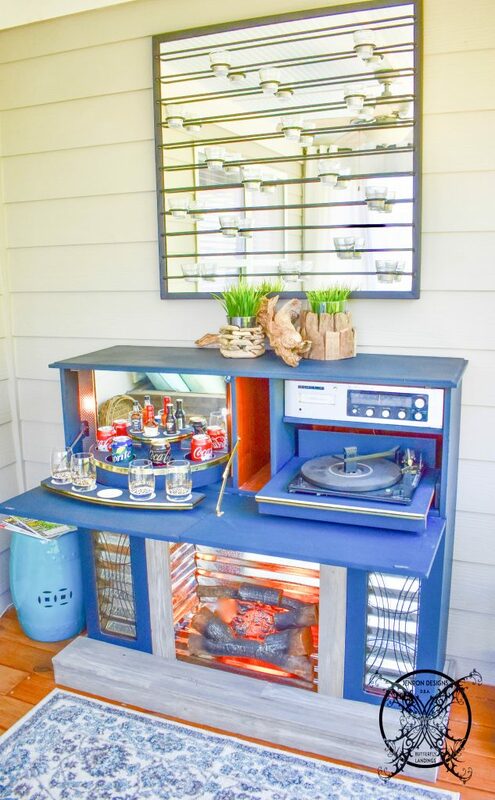 It has a working 8 track and record player behind the facade of the fireplace. Oh yes my friends this antique was to good to pass up, it’s literally like a working time capsule from around 1962. Even though I probably won’t use it very much we redid the inside, mainly so we could keep this quirky blast from the past bar and music center. We have added a mp3 player in just to update our tunes, since my vinyl collection is quite limited…..hahaha. Besides who would keep vinyl in a unconditioned space, eek that is just asking for trouble. The bar is actually revolving and has working lights…..hehehehe it is so funny, it’s cute. You can see both the front and back sides in theses pictures. Time to turn in??? Well after all it is a sleeping porch, so what good would this article be with out the night time photos? As you can see the ambient lightening turned out amazing!!! We actually ran the fireplace and under the bed lights to a bluetooth switch, that we located in the bedroom, next to the door. So now we can just flip on the lights as we head out the door, no hassle with plugging in cords etc. 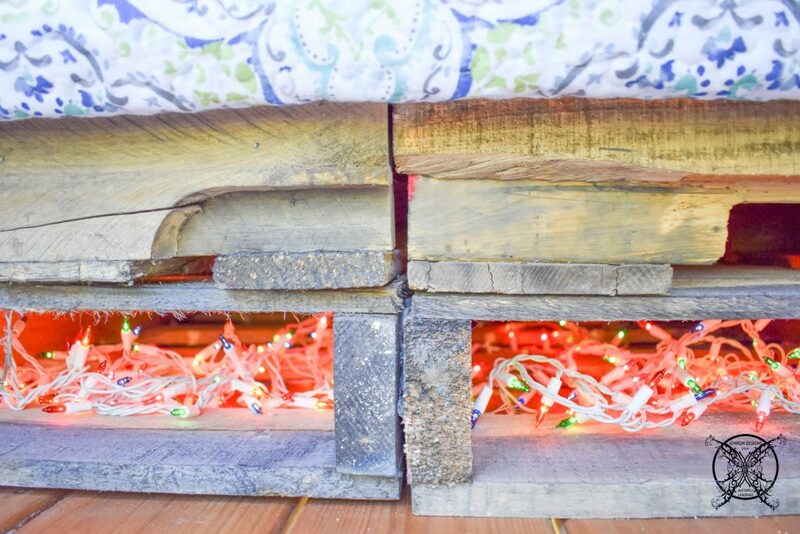 Tip: The under the bed lights are simple leftover icicle lights from the holidays. I figured we used them last year and our theme this year will not be same so might as well gets me used out of them else where. So these fun candy colored lights are stuffed into the pallets and unless you are belly crawling on my floor or take a picture like I am you have not idea that they are Christmas lights. 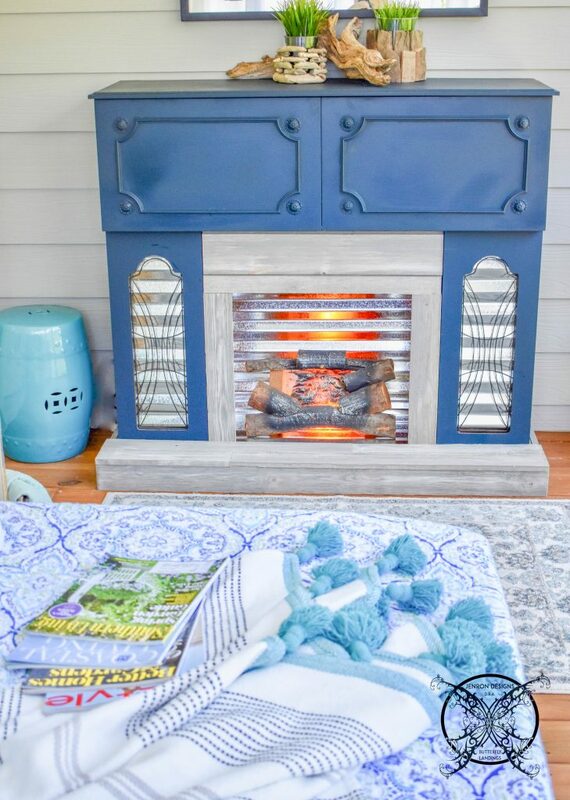 We have decided that we will be putting in a permeant wall switched fireplace in the near future, but for now to complete the One Room Challenge we were able to fix up this fun little antique and make it something useful. Plus we will probably just relocate it to our basement as we finish it out…… lots more projects on the horizon this year!!! 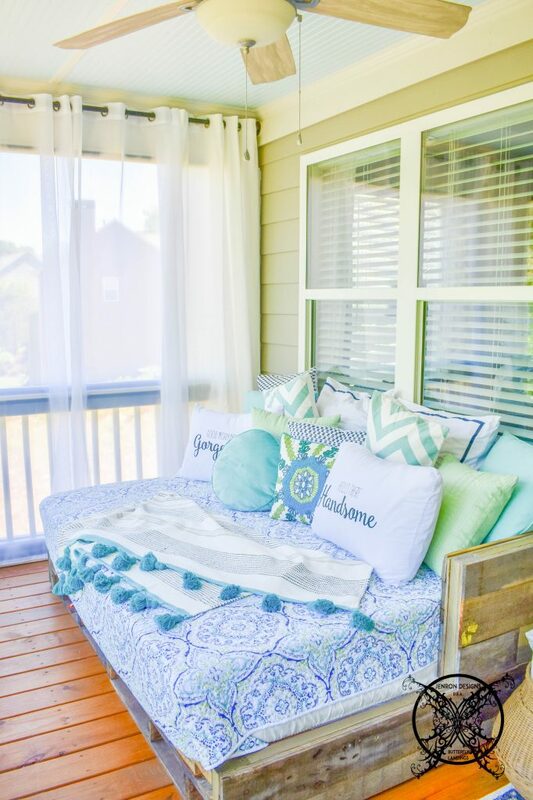 Oh my I have always wanted a sleeping porch, my granny used to have one and I loved it as a kids in the summer. I’m overwhelmed with such creativity. So inspiring! Keep up the good work. Pretty pretty! This has been an incredibly wonderful article and really inspired me to create a little space like this in my home too. Thank you for providing these details. Thanks for sharing. 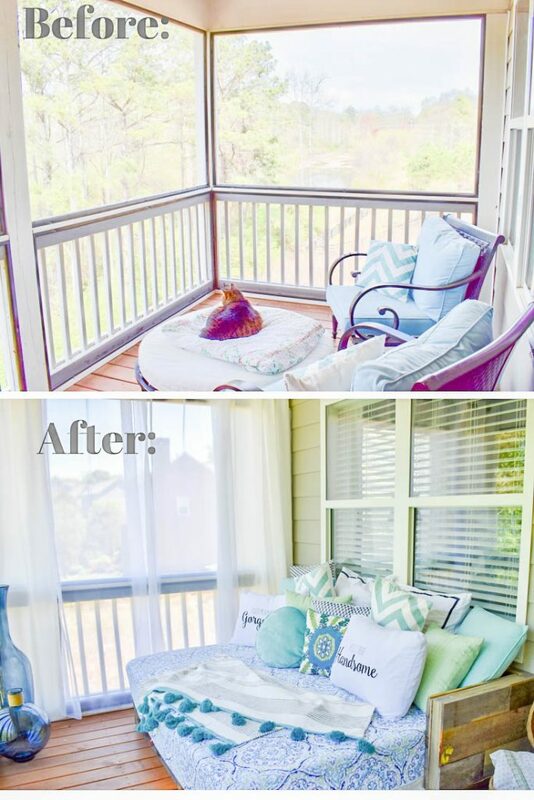 This is actually a great and very helpful piece of information since we are trying to decide what to do with a screen porch off of our bedroom too. Great idea and nice relaxation area for sure. Very nice post I really like the idea of a sleeping porch. I have never seen anything like this before. Very innovative. Oh my goodness I just love this idea, what a perfect place to rest and relax and be one with nature. I would never come inside if I had one of these. Very good posting. I just came across the blog site and had to say that we’ve absolutely loved surfing around your web site articles. I am now following your feed and I am wishing you all the best, you’re writing it great! I just discovered your site, via some older ORC posts. You definitely know how to put a brand new spin on a home decor subjects that have been written about for years. Great stuff! I have always wanted a a sleeping porch, my grandma lied in the mountains and used to have one. As kids we would spend summers there and I would fall asleep watching the fireflies listening to the crickets. Which sounds very similar to the area where your home is located too. I needed to send you a remark, to send thanks for the projects you have documented on this website. These concepts are great. They work well pertaining to this project. Can’t wait to refer individuals to read your site. Wow I love this idea. All the illustrations you made, the easy blog navigation, it is so impressive, and it’s making our imaginations run wild. Thank you for the whole kit and caboodle! I felt so joyful while looking at this post what a perfect little spot you have designed on you home. I know it would be my hiding spot in the summer months for sure, glass of wine, soft music and a good book. 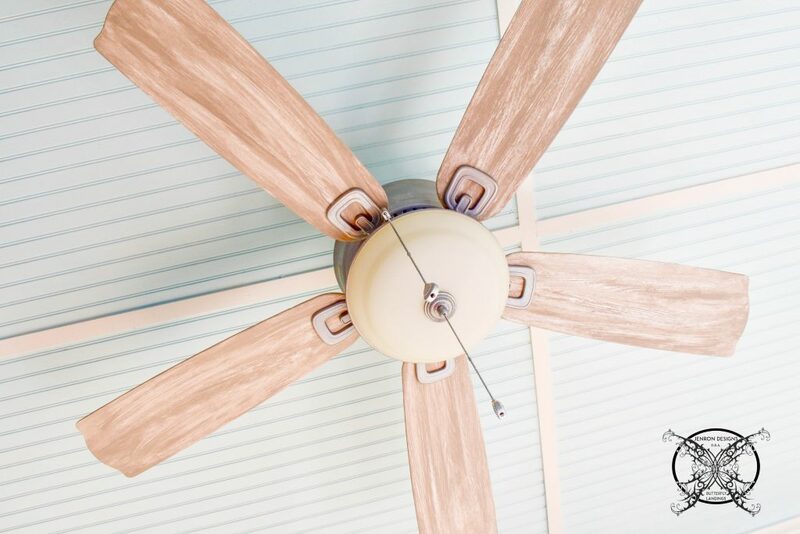 Crank that fan up and max and relax. I guess you can tell I am ready fro spring the winter is getting rough this year and I am longing for sunnier days. 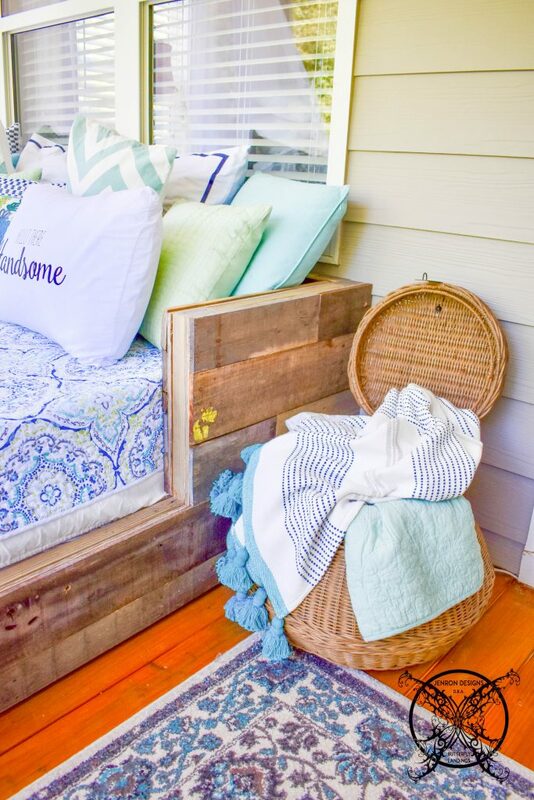 This sleeping porch takes me to a perfect little reading nook and you vivid wording has totally given me spring fever. Great job on creating this beautiful outdoor room, I hope spring gets here soon so you can enjoy it too. I simply wanted to post a small comment to appreciate you for these remarkable designer tricks you are writing here. My rather long internet research has at the end of the day been compensated with wonderful information you share here your visitors. I would tell you that we visitors actually are extremely fortunate to live in a really good network with very many lovely people with helpful plans. I feel rather happy to have come across your entire site and look forward to some more pleasurable minutes reading here. Thanks once again for all the details. I am so impressed, I must say. 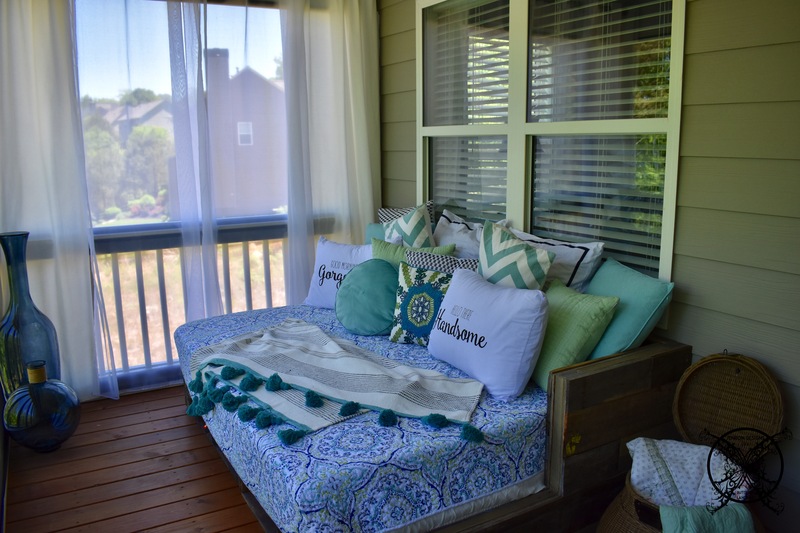 A sleeping porch is a colossally great idea. More people should have these on there homes. I just watched fixer upper last night and they showed a dining room in the front porch of a older home which was great! This has that same kind of feel, a outdoor room you will use all the time. I decided in addition to my other reading that I would check out last Springs reveal for the ORC too. 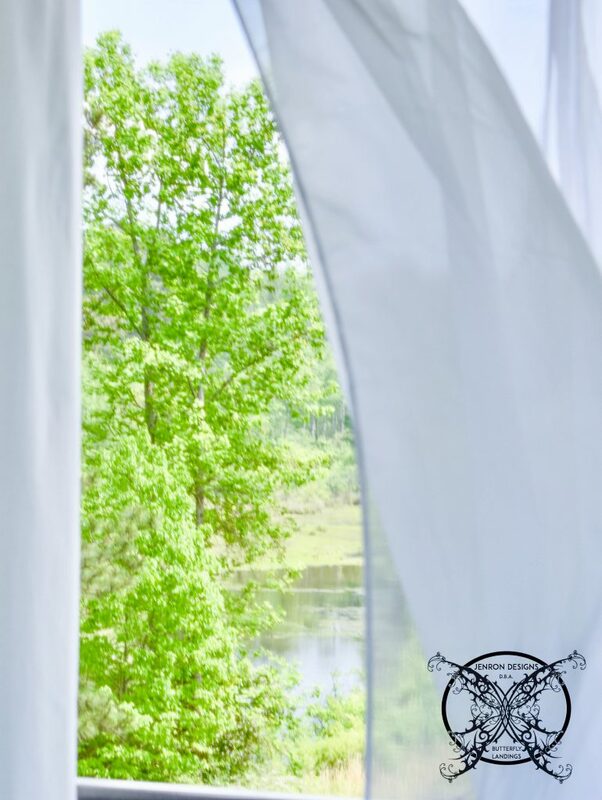 I love the idea of a sleeping porch and can not wait to see what you decide to do this spring, of course the way my scheduled works I will read about it next year….LOL I guess I need to bookmark you and check back more often. 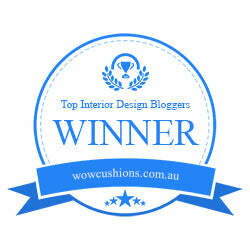 It’s best to participate in a contest for the best blogs on the web. The Liebster award is a very valued one. I’ll advocate this site! Super jazzed about getting that kno-how. Thank you so much for giving everyone an extremely splendid decor tips. It really is very amazing some ideas in this article are in fact the best I have seen. My spouse and i felt very joyful that Emmanuel managed to finish up his inquiry from the ideas he acquired out of the site. It’s not at all simplistic just to continually be making a gift of methods other people have been selling. And now we know we’ve got the writer to appreciate for that. The entire illustrations you made, the easy blog navigation, the relationships you will help to create – it is most wonderful, and it’s really assisting our son and the family know that the issue is exciting, and that’s tremendously important. Thanks for everything! 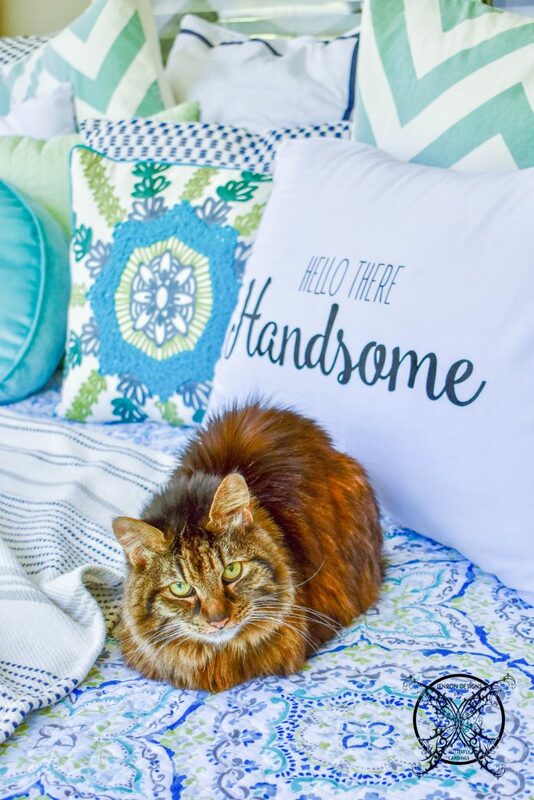 I needed to thank you so much, i am grateful for your assistance and designer tips for my home.I have high hopes you find out what an amazing job that you’re doing by educating the rest of us with your site. 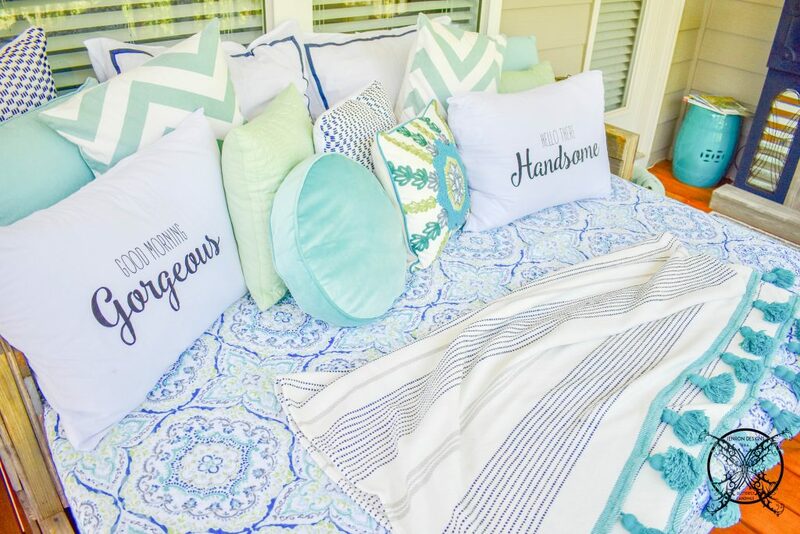 I love your sleeping porch idea it is a perfect summer time spot. Thanks for your labor on this web page. My aunt enjoys doing internet research and it’s easy to see why. Almost all know all relating to the dynamic ways you provide very useful strategies through your blog and even cause contribution from some others about this idea and our own daughter has been discovering a lot. Take pleasure in the remaining portion of the new year. You have been carrying out a remarkable job. I actually wanted to make a simple remark so as to express gratitude to you for all of the remarkable tips and tricks you are placing here. My extensive internet investigation has finally been compensated with incredibly good tips to share with my close friends. I ‘d point out that most of us website visitors are undoubtedly fortunate to live in a notable community with so many brilliant individuals with beneficial strategies. I feel very much blessed to have discovered the webpages and look forward to plenty of more thrilling minutes reading here. Thanks once more for all the details. I and my pals happened to be reading through the excellent guides found on the blog then quickly I had a terrible feeling I had not expressed respect to you for those tips. The guys were definitely consequently joyful to read all of them and already have very much been using those things. Appreciation for indeed being so accommodating and for considering varieties of essential subject areas millions of individuals are really eager to be informed on. My personal honest regret for not expressing gratitude to earlier. You made some great design choices there. I respect that you created a old fashioned sleeping porch, not many people do this anymore, it’s a forgot trend from our old souther heritage. First of all I love your screen name! 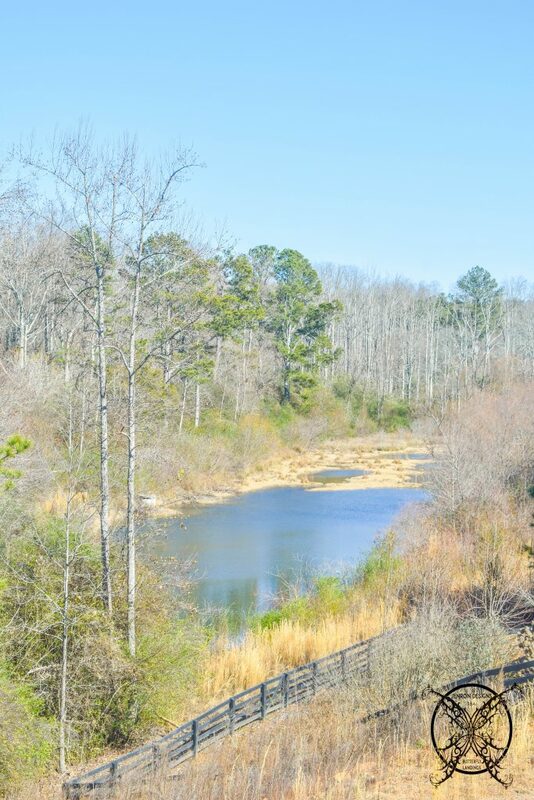 To answer your question I am located in foothills of the north GA mountains. This year we have had a few cold snaps already which is right on track for a cooler winter. Last we had a very mild winter so we could have used the porch more. Normally April-June September-October are pretty decent months to sleep out there. Since we are in the deep south July and August tend to be to hot for me to be out there all night I require A/C, LOL. Now this is a great outdoor space. I love that you actually sleep outside. How many months can you do that where you are located? Here is Vermont we are limited to 3-4 months of decent weather, but the fall and winter are still beautiful! Now i’m grateful for the work you put into your blog, and I even believe you should be aware of what an amazing job you doing via your web blog. 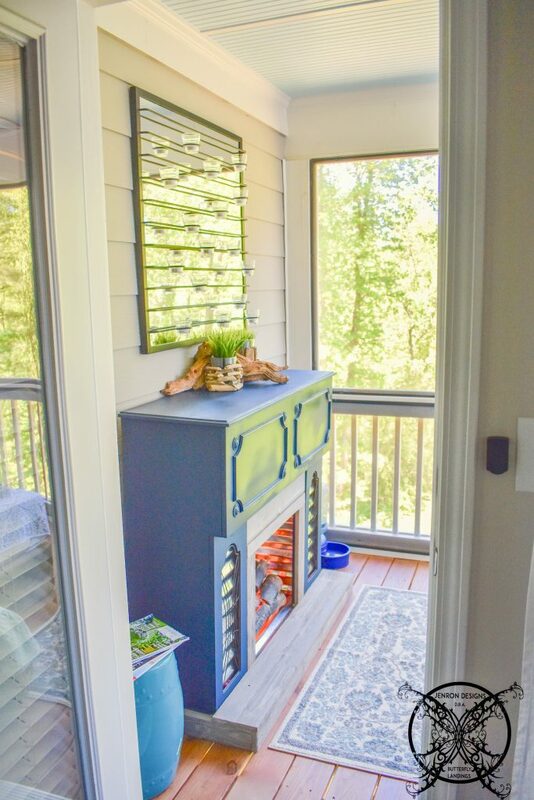 This porch is fantastic, great colors and nice rustic furnishings. The idea to have a porch you can nap on or have reading time and tea is such a great idea. You’re porch is just dazzling, I love that you actually sleep out there. This is a very old southern way of life, when things were simpler. Thank you for bringing some of those traditions back to life. Just decided to check out a few other posts on your page, you have a lot of topic hear. Thanks! Once I saw the reveal post was live I just had to see it. You knock it out of the park girl. Love this sleeping porch, the concept and design are both first rate. Gras job you are one to watch for sure. Thank you so much for giving everyone out here an exceptionally articles and blog posts from this website. Your pictures are breathtaking as well, and projects a very unique.You can count on this millennial follower for life! Can I just say what a relief to find someone who truly is aware of current design trends. More folks need to read this and understand this blog. I can’t understand why you’re not more widespread since you undoubtedly have the design gift. Thank you a lot for giving everyone an extraordinarily splendid possibilities from this website. It is stuffed with a good time reading material for me. This project is one of my favorites as it remakes a old tradition into new fresh idea of R&R spaces. Such great post, I had to check out last seasons entry after looking at your plans for this year! Good luck my friend. Thank you for your labor on this website. I hear all the mom’s relating to the powerful posts you produce, reliable design guidance on this website. As well as attractive room designs. Take advantage of the rest of the year. You’re the one doing a dazzling job. This space is UNBELIEVABLE!!! There is so much to love about it! The colour palette is gorgeous, love the curtains, it must be so cozy to sleep out there. It’s so calm and serene. Well done!!! Can I just say what a relief to find someone who actually knows what they are talking about on the internet. You definitely know how to decorate a space and make it important. More people need to your stuff and implement. I cant believe youre not more popular because you definitely have the designer gift. I adore your website and your ideas. What a treasure you are to the blogging world 🙂 I will book make for later. Wow this is a great spot you added to your home. I also really like your blog layout the design very easy to navigate, and it is very eye appealing. Hi, I do think this is an excellent web site, and I stumbledupon it 😉 I will return again since I have bookmarked it. Question, is the ORC a yearly contest, and if so will you be doing it again? It is the first time I have ever heard of it, but it is backed by some very well known and large sponsors so it’s completely legit. You have amazing ideas, I would love a sleeping porch. We need to make you go viral really get your ideas out there in the mainstream, I will be referring some people your way! 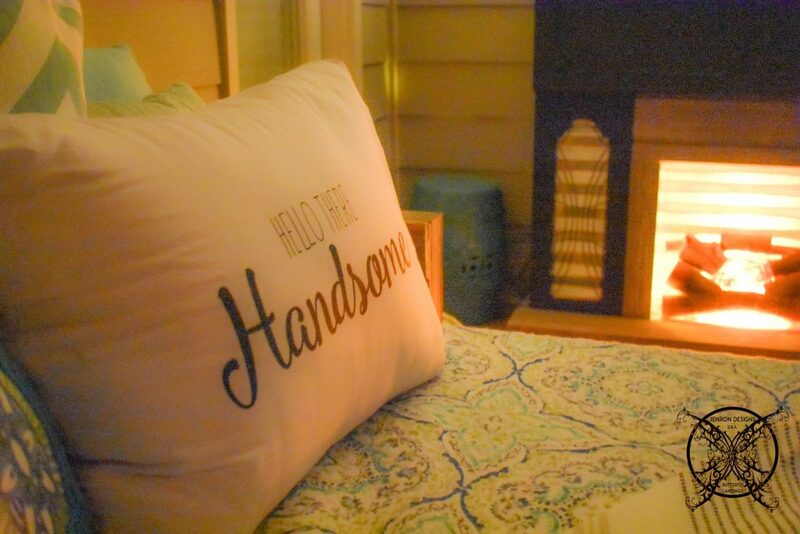 This is a message to the SOUTHERN STYLE SLEEPING PORCH: ORC 2017 SPRING REVEAL | JENRON DESIGNS | webmaster. Great post would like to do a collaboration if you are interested? Brillant idea. I love the outdoors and spaces that embrace them. This area is a spectacular mix of both. Great job. I came across your SOUTHERN STYLE SLEEPING PORCH: ORC 2017 SPRING REVEAL | JENRON DESIGNS | website and wanted to let you know that we have decided to open our POWERFUL and PRIVATE web traffic system to the public to you! Lets make you site viral. 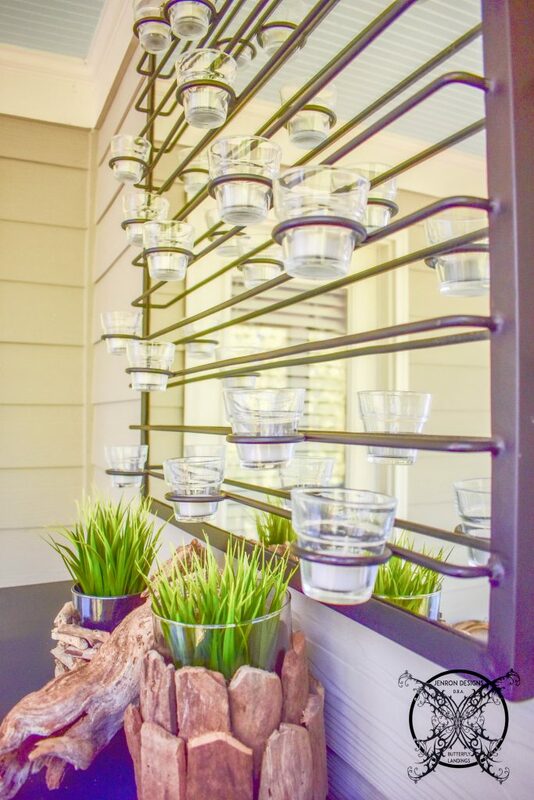 I am so doing this to my screen porch for the fall. What a great idea, you are a brilliant designer. Oh wow this is a great idea. However did you come up with it? I have never seen a sleeping porch before. Great job. Now I want one too!!! Especially with fall right around the corner, love it !!! Simply desire to say your article is as astounding. The clearness for your submit content is just spectacular. I could guess you are a professional on this subjecting design. Joining your RSS feed to keep updated with all approaching posts. Thank you a million and please carry on the gratifying work. There is definately a great deal to know about this topic in design, a sleeping porch in rather uncommon. I really like all of the choices you have made and the finished project. I work with a mattress topper company let me know if you would be interesting in a sponsored post. 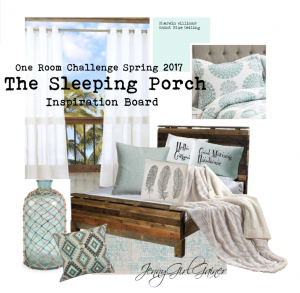 This is a message to the SOUTHERN STYLE SLEEPING PORCH: ORC 2017 SPRING REVEAL | JENRON DESIGNS | admin. Your website is phenomenal. Great ideas, innovative posts, and design concepts that challenge the reader to do better in their own lives. You have a good thing going and we here at P&R are ready to follow your asscention to greatness. 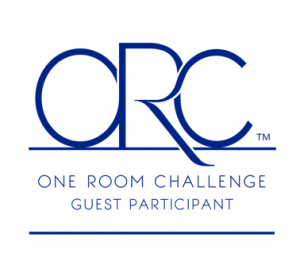 Yes, I am very hopeful to be participant this fall in the ORC. If I make the cut it would be my second time on the very go round. So, I might have a better idea on project scope, especially with the holidays looming near. If not I will aim for the spring ORC since the schedule is not as full that time of year, with me luck!! I really love this idea, especially with fall on the way. It looks like the perfect spot for reading your blog, or in my case, grading papers with a glass of chard 🙂 Are you doing the fall ORC challenge this year? I can not wait to see what you do next. You have such a innovated blog, I am hooked for life. Keep up the good work A+. I really like this design idea a lot. I would assume sleeping porches have been around for a while, but not much attention has been focused on them until I saw your post on the ORC. You are setting the trend now. Just popping around your site. must say I really love this area and the idea of an outdoor sleeping space. you must have mild weather in order to do this. I love your porch and how it turned out so beautiful. A sleeping porch is not anything I have ever heard of, but we live the a colder Canadian climate, so we do not have much call to sleep outside, ha ha ha. Still your outdoor room is gorgeous, great job. Aw, this was a really nice post. I wish all bloggers put this much thought into writing like this, most of them are all trying to sell you something. You are just offering ideas and concepts for design not buy my sofa and lamps. Thank you for being you. I love your porch! It is beautiful! I would totally sleep out there, but here in Canada we only have a few good months in the summer, which is a total bummer. I adore this outdoor space. I would spend days upon days out there, where it is quite and peaceful. You did such a nice job pulling the design together. I love the colors in that quilt. The blue ceiling is pretty too. This is such a great idea, I think I will integrate and sleeping porch into our new home. I have been searching inspiration ideas on Pinterest when I cam across your pin. I am so glad I did!!! Wow, wow, and wow!! What else can I say? This is beautiful and an amazing idea for a screen porch. You got mad skills girl! Keep up the good work! I love your sleeping porch. I would spend all my time out there. 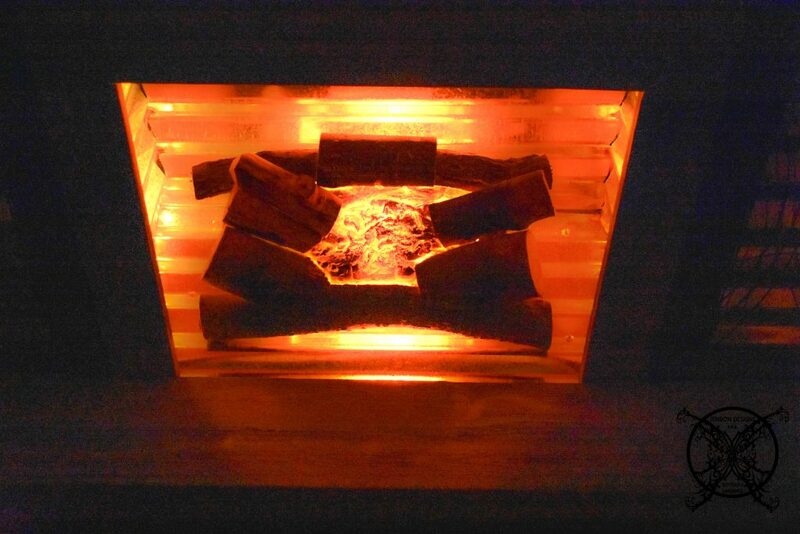 I especially love the DIY makeover on the fireplace, that is truly a inspirational refurbished project. Just lovely, your ORC project turned out amazing! You can count on my vote. This is such a great idea. I have never seen a outdoor, sleeping porch before. Do you actually sleep out there? Seem like a fun idea to me, like camping but better. 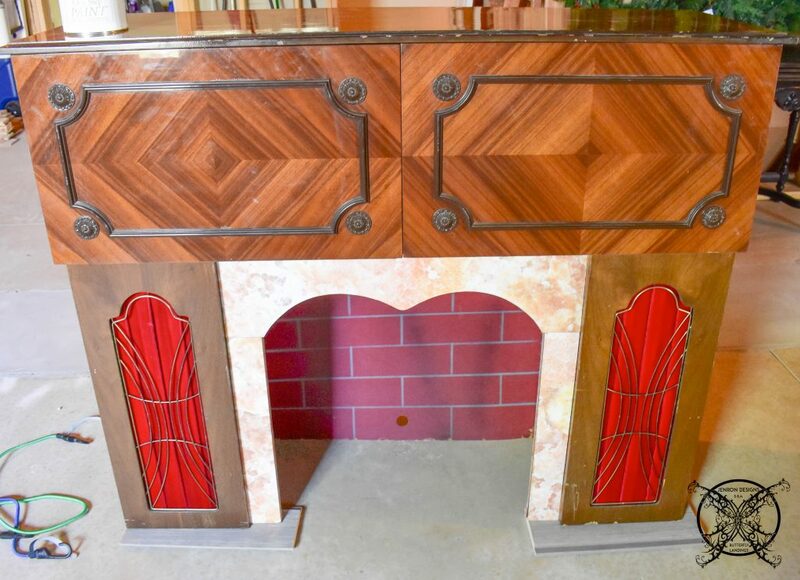 Fun Fireplace refinish too, I love that old retro stuff. I saw your post at the ORC have you heard anything back from House Beautiful? They should be making a decision soon!!! 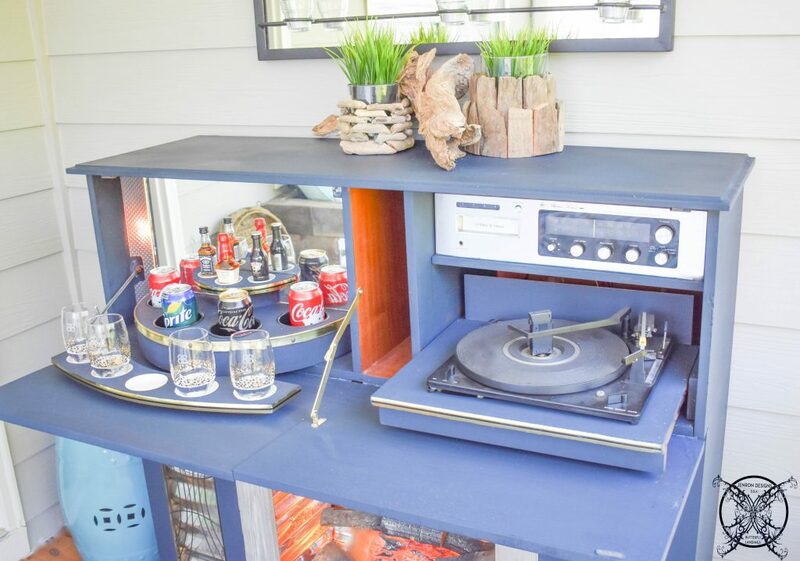 I love your creative idea of doing a sleeping porch, it very retro and cool. I bet you spend a ton of time out there, I know I would. 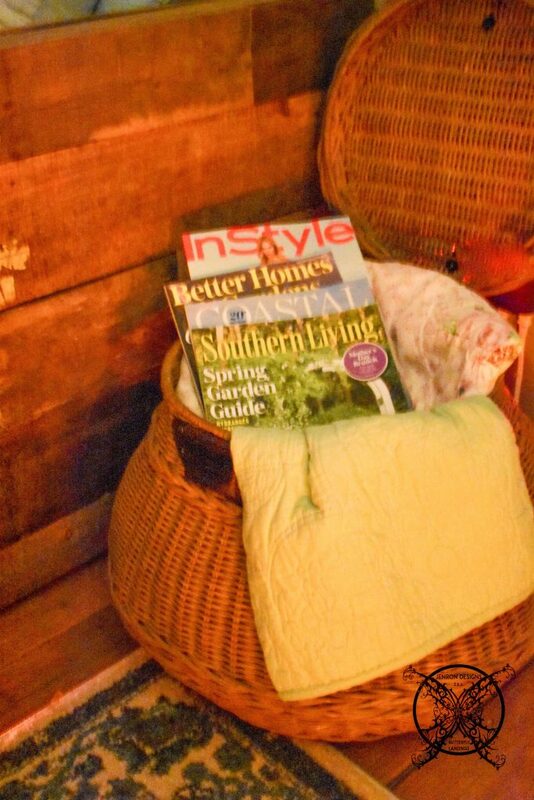 I was so excited to find your article about a southern style sleeping porch. It is a old southern tradition you don’t see much anymore, I hope your post will revive it. I love that your decide to keep the haint blue ceiling too, another southern tradition. Great post love your style. This is one of the most amazing things I have seen. You are so innovative and creative, I wish I had half you creativity. I would never have though to put a bed outside….talk about glamping. You go girl I love everything you do, keep up the good work! You write awesome posts, but you should rank your website higher in search engines. Let’s make you site the next big thing!!! This is such great project to bring both, yours and Ronnie’s talents together. Now “Team Gainer” can put on some Sly & the Family Stone,”Hot Fun In The Summertime”, a cold drink in your hand and welcome the summer season. Thank You Kelley!!! You know how I love a good use for Christmas lights 😉 Your guest room turned out divine, so glad I was able to participate in the ORC with you guys!!!! This space is so fun! 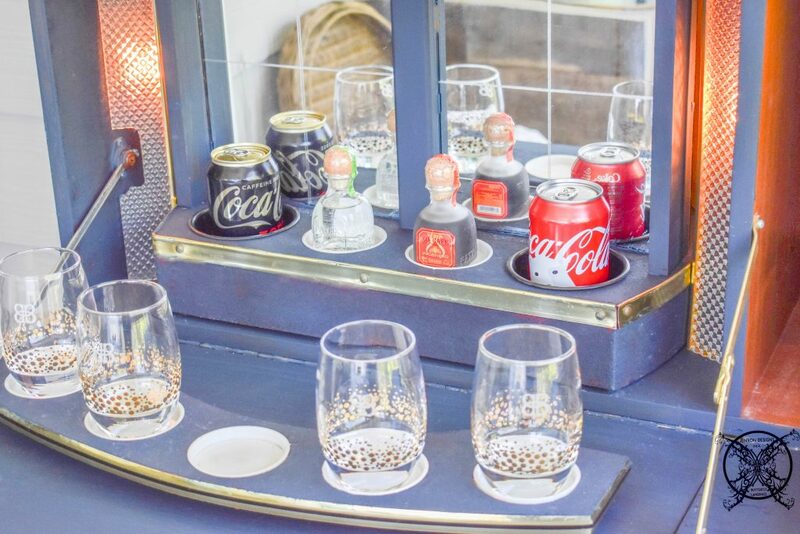 I love the idea of a sleeping porch… and I LOVE what you did with that bar. If this space were mine, I’m pretty sure I’d be out here all summer long 🙂 Great job! Thank you Jessica. I agree, and I do love that votive mirror it creates a ton of light since it reflects double the amount of candle, and unexpected plus!!! Oh my! That bar is so cool! It’s a great time to start collecting vinyl! 😉 Such a dreamy space! You did a great job! I hope that you get lots of time to enjoy it! 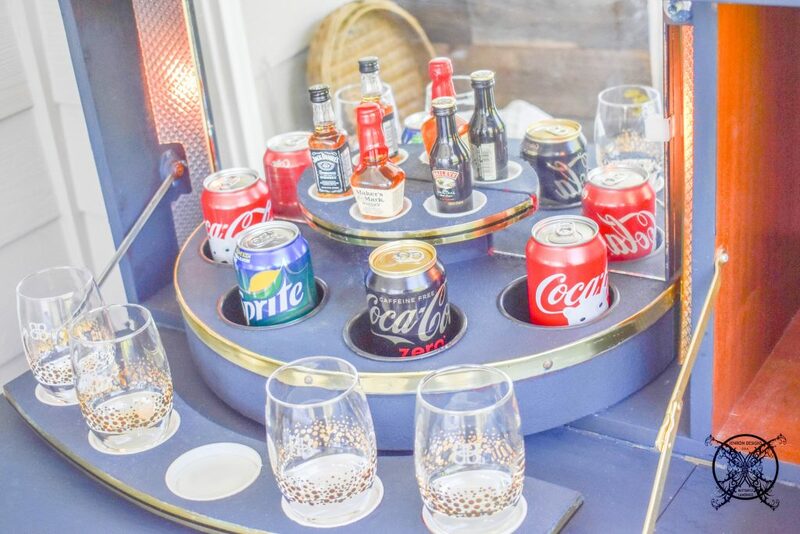 That bar…Amazing makeover!!!! This is such a great space. 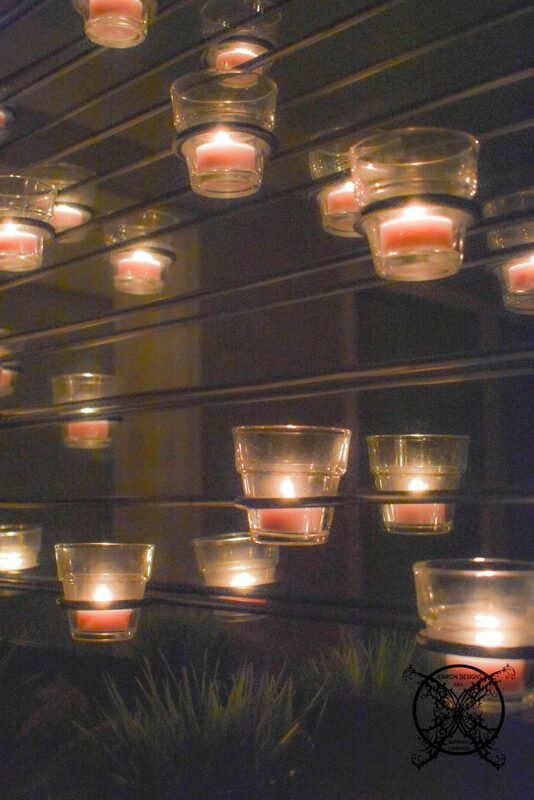 I absolutely love your wall mounted votives. I would light those up and spend the entire evening out there! Thanks Nori 🙂 you guys will have to drop by and see it in person soon!!! What a great up-do on that bar! So fun! Ooh that looks so cozy!!! I’d sleep there in a heartbeat! Oh it’s fabulous, love it! Oh my gosh, are you serious???? How funny is that, do you have any history on it? I would love to know more about mine. Well if it looked like the original piece I can understand how it is not your favorite, but the Amy Howard paint made it a simple refinish. No sanding, no stripping just 2 coats and it was done. I even used it on the felt on the bar part, it worked gloriously. Thanks for dropping hope see you again soon!!! Beautiful space! And oh my goodness we have that exact same bar. I hate it soooo much but my husband loves it. Maybe there is hope for it yet..
I’d spend all night on that porch! And that bar/fireplace situation is so cool! Thank you, he has some talent that man of mine 😉 In fact he actually enjoyed building it, #sidejob. Thank you for stopping by the blog and your support. Thank you Jennifer, it was a learning challenge for sure, as a newbie. All of you guys have all been so supportive and great to work with. I am not sure what makes me happier the room being complete or the friends I have made along the way. Let me know if you end up doing a progressive dinner event again I would love to join you guys!! such a great space! 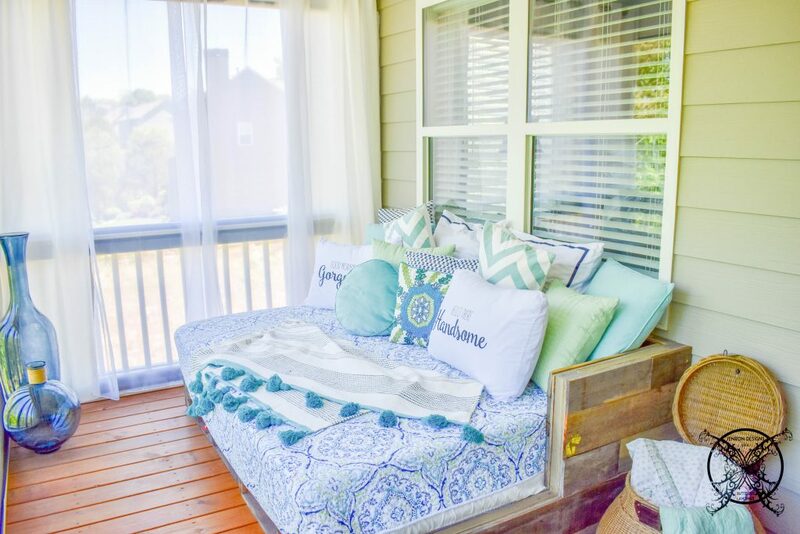 i love the pallet bed your husband created! This reveal is amazing I love the concept and execution. You have such a talent we would love for you to come take a look at our home. Very pretty Jennifer! 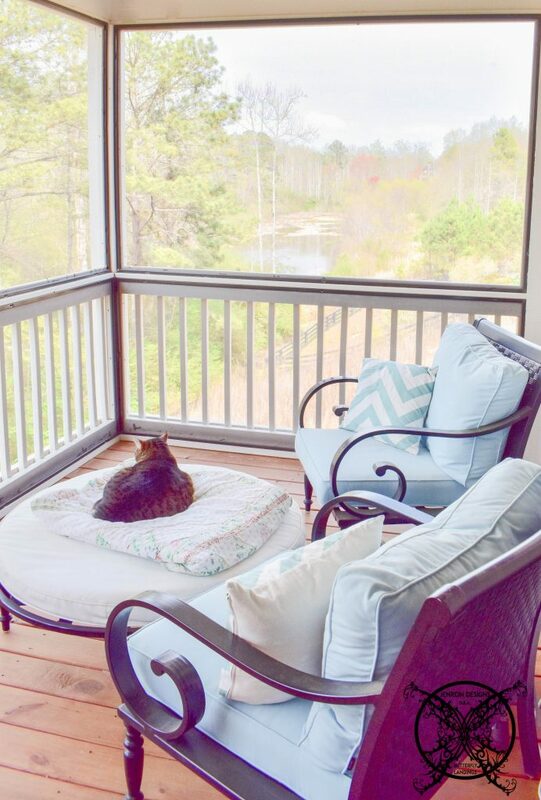 You are so lucky to have a sleeping porch and now it looks amazing. 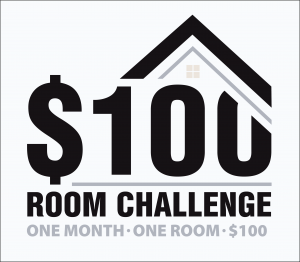 I hope you enjoyed your first One Room Challenge. You already seem like a pro! Girl, girl, girl! You rocked this room! 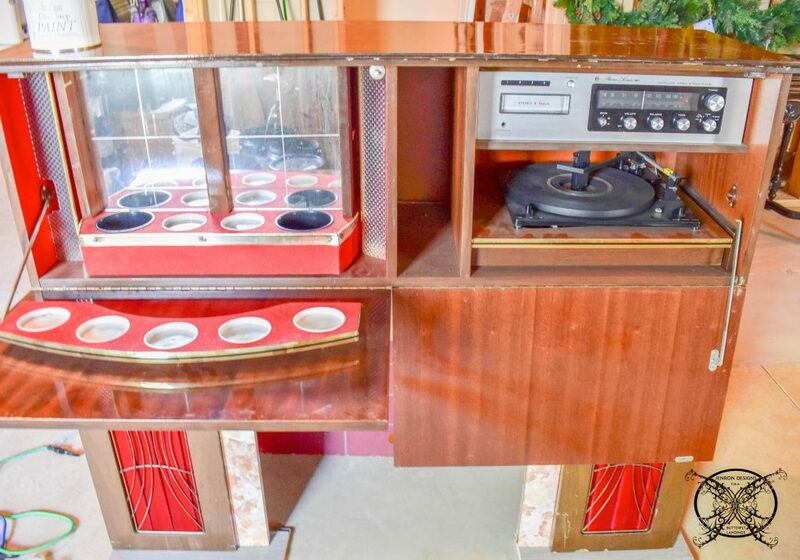 I am at a loss for words on that 8-track wonder, record spinning, bar thingy. LOL! That is the coolest thing I’ve ever seen. I’m going to look for one of those for sure. Great, great job! Thanks Day it was a project I am so glad to have done!!! I have always wanted a sleeping porch. This one is just so dreamy with the lights and fireplace.